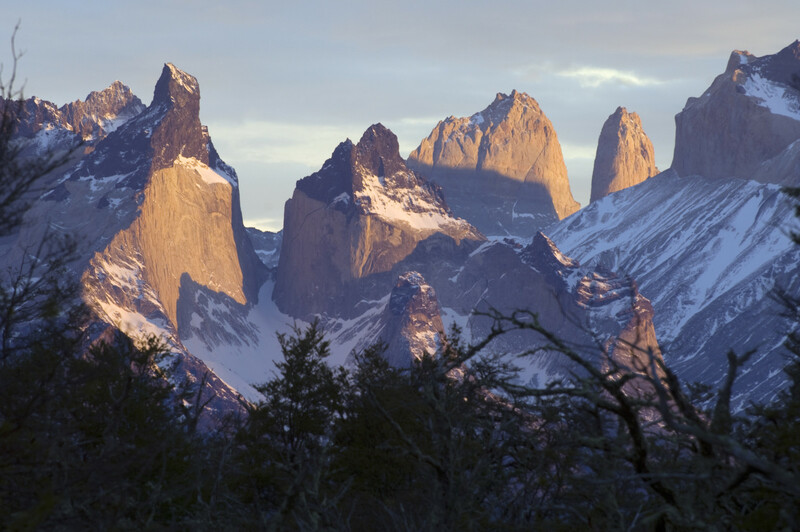 For non-seafaring people, Patagonia represents an outdoor clothing line or a distant piece of land with vast pampas and gauchos. 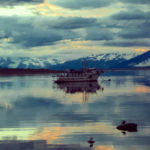 For seafaring people, Patagonia is often identified with mystical names such as Magellan Strait, Cape Horn, Francis Drake, Charles Darwin, Beagle Channel, Antarctica and Sir Ernest Shackleton. 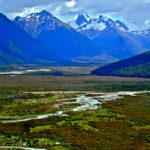 Both are right. 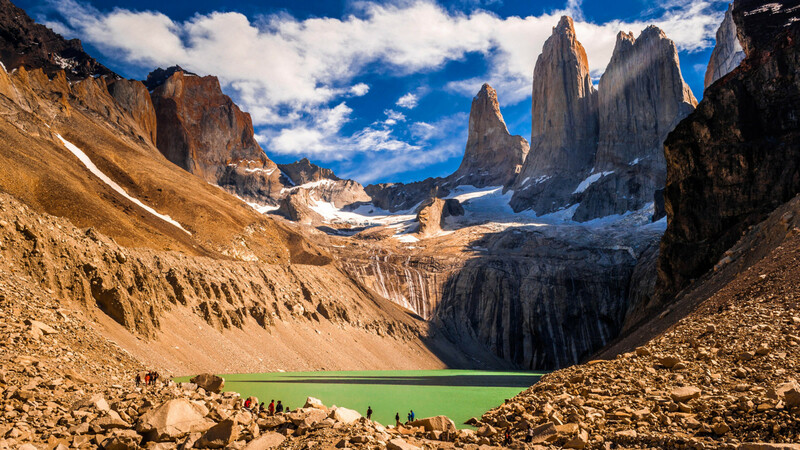 Patagonia is a sparsely populated and diverse region at the southern end of South America, shared by Chile and Argentina, and filled with changing landscapes and natural wonders. 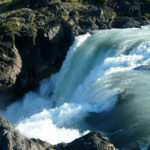 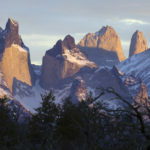 Patagonia is also a quiet bystander of past historic events and today host to numerous outdoor activities. 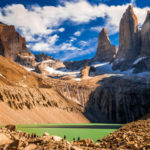 Divided by the majestic Andes Mountain range — which is home to Mount Aconcagua, the second tallest mountain in the world at almost 23,000 feet — the Chilean and Argentinean sides of Patagonia are quite different. 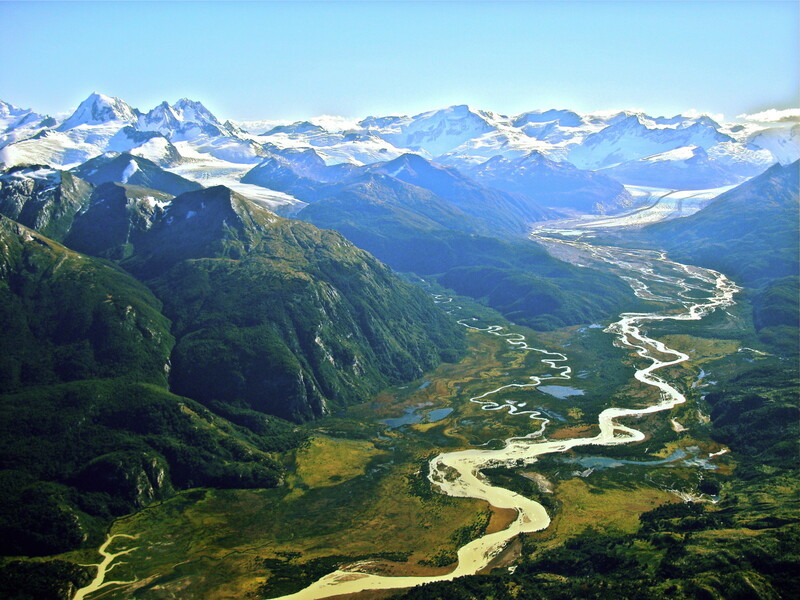 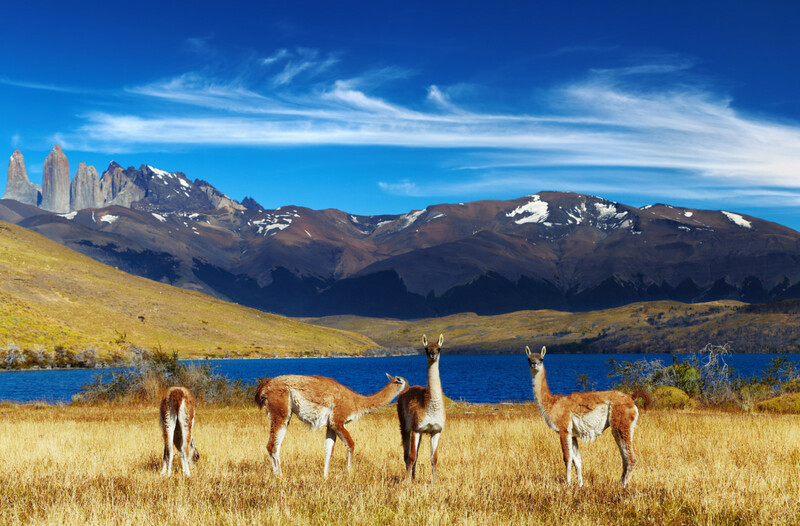 Argentina’s side is mostly flat, with pampas and grasslands, and is accessible by land. 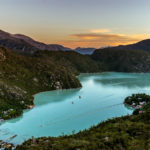 Chile’s side is a maze of canals, fjords, lagoons and rivers that wind their way through hundreds of islands covered with untouched, luxuriant rainforests rich in flora and wildlife, with a backdrop of the snowcapped peaks, summits and volcanoes of the southern Andes. 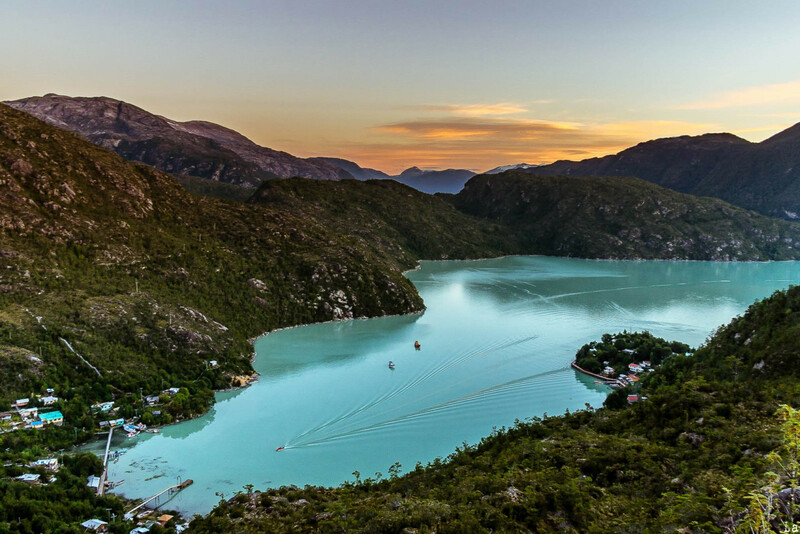 Chile’s side of Patagonia has remained mostly undiscovered, as there are few roads and much of it can be accessed only by water, making it an ideal destination for yachts. 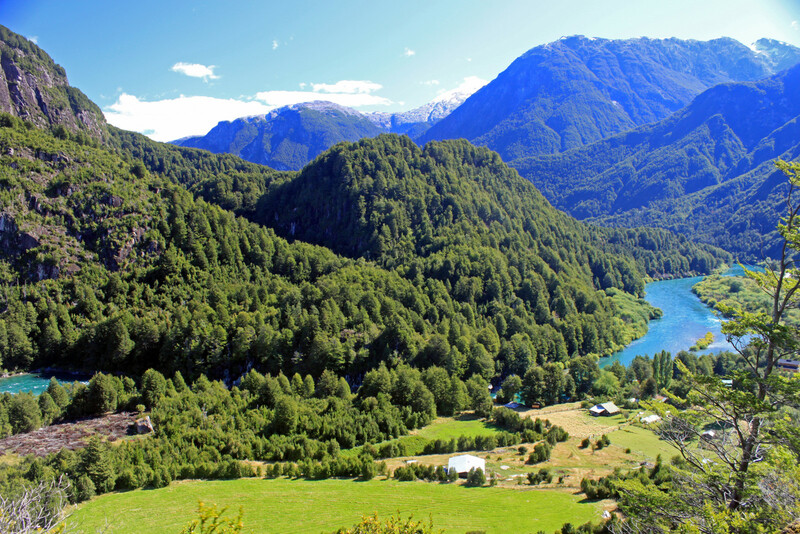 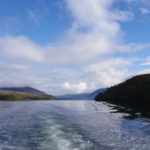 The Chilean Patagonia stretches over approximately 1,300 miles from the northern gateway city of Puerto Montt to the town of Puerto Williams, which serves as the southern gateway to Patagonia for yachts coming from the Atlantic Ocean. 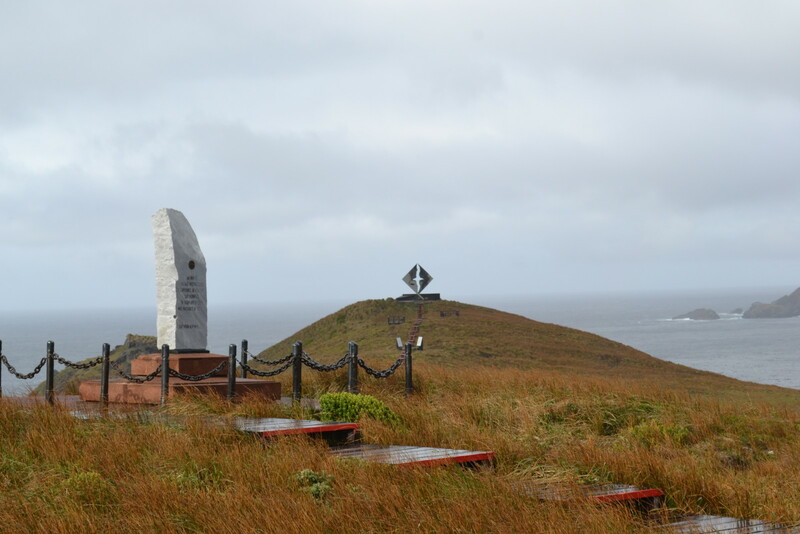 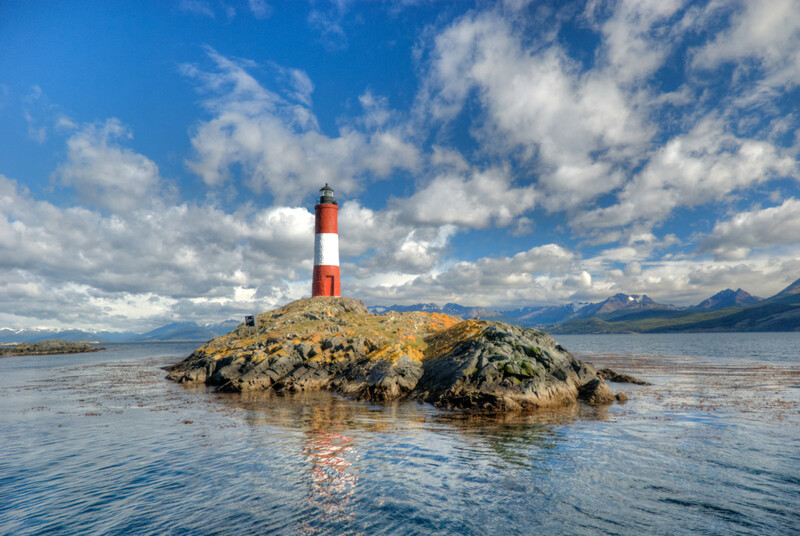 Puerto Williams is also an almost mandatory stopover for yachts intending to cruise to King George Island in Antarctica (540nm) or to round the Cape Horn (80nm) as they wait for the weather window to embark on their journey through the Drake Passage. 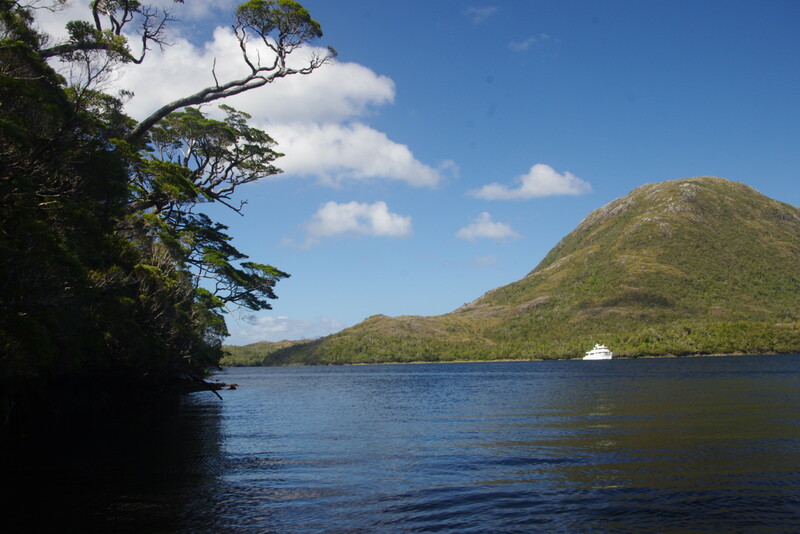 For southbound yachts in the Pacific, Puerto Montt lies at a distance of about 3,100nm from the Panama Canal — closer than Alaska or Norway to the Panama Canal — with attractions along the way such as Galapagos, the Peruvian Amazon, Machu Picchu, the Atacama Desert, Robinson Crusoe Island and Chilean wine country, making even the trip from the Panama Canal to Patagonia an adventure of its own for owners and guests. 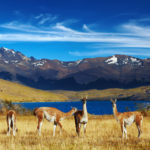 In the past few years there has been an increasing interest in Patagonia and Antarctica as owners and guests look for different remote destinations as an alternative to spending the Northern Hemisphere winters in the Caribbean. 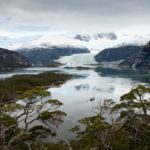 No more than 20-30 megayachts visited Patagonia and Antarctica in the 2016-17 season, but this number will most likely almost double in the 2017-18 season. 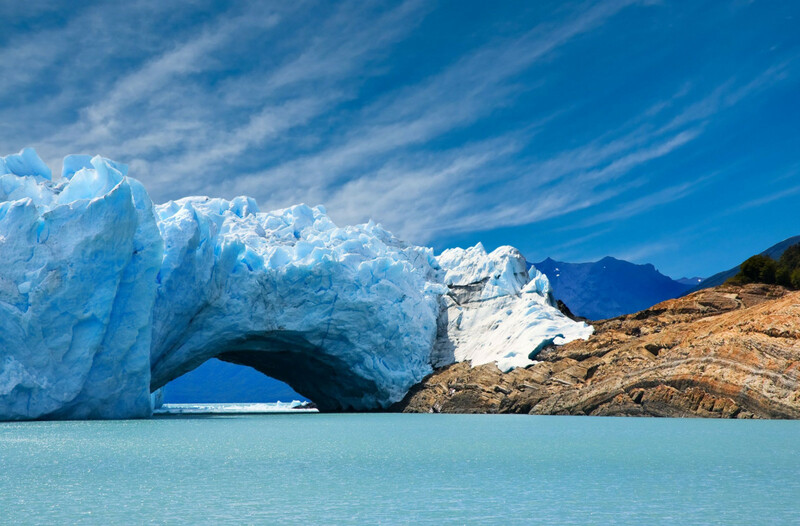 October to April are the warmer summer months, while May to October is colder. 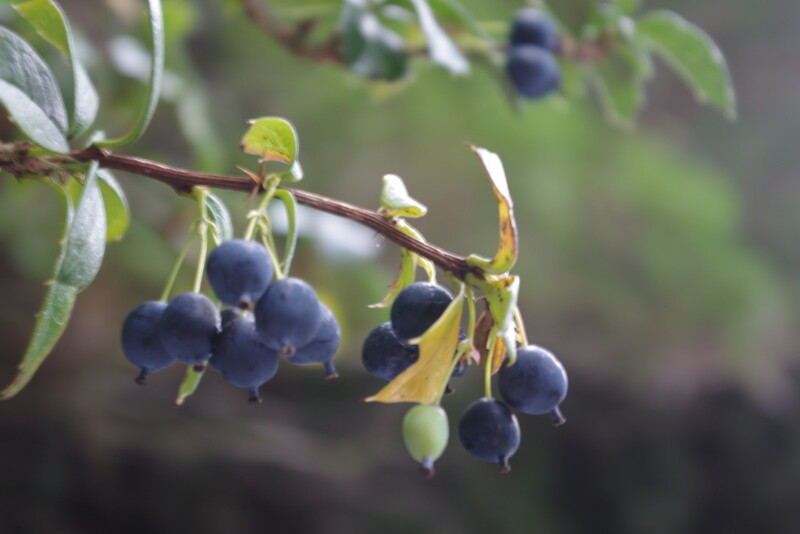 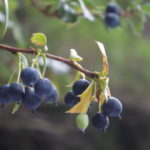 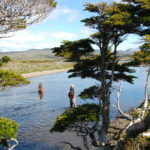 The Chilean climate varies considerably according to latitude, being dry and hot in the north, wet and windy in the south. 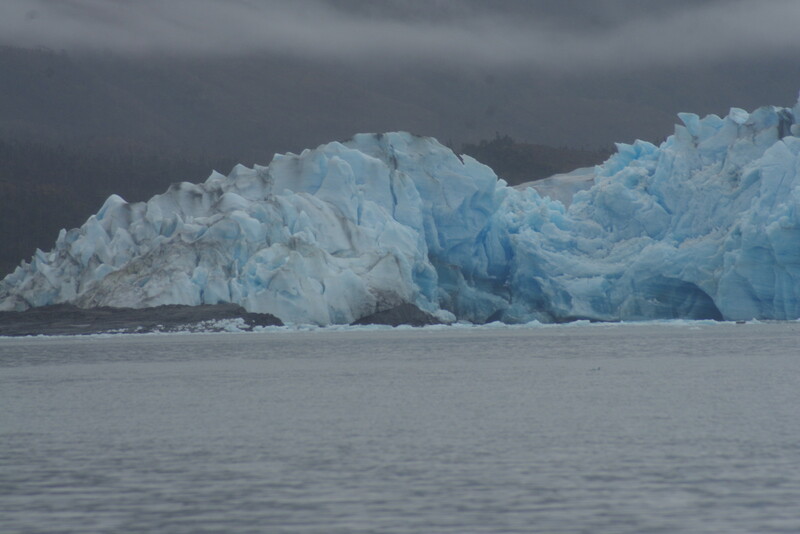 The coastal areas are cooled by the cold Humboldt current. 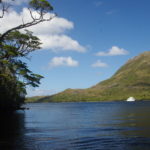 In the south, the most settled weather is between December and March, which is dominated by westerly winds. 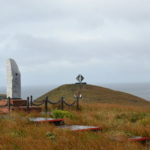 In this area, northerly winds usually bring rain and poor visibility, while southerly winds are accompanied by clear skies. 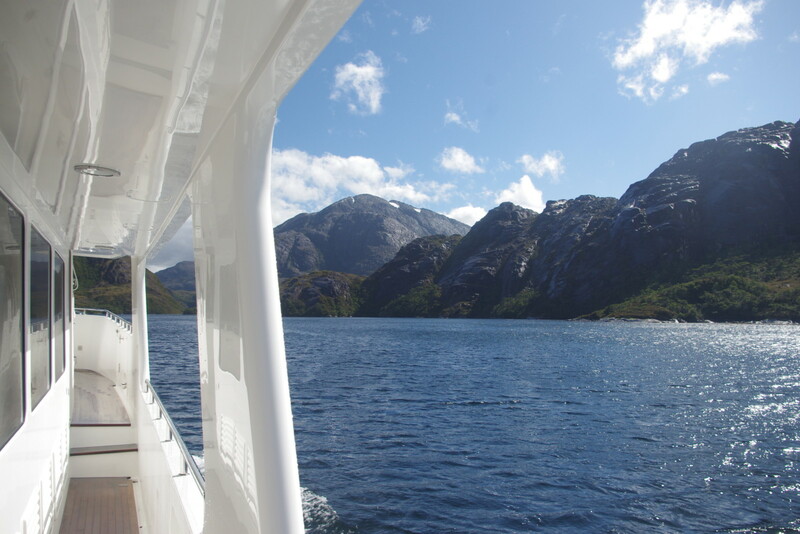 Cruising in Patagonia is best from the beginning of October through the end of March; to visit Antarctica, the best time is from the beginning of December through mid-February. 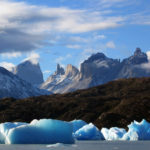 Yachts traveling to Chile and Patagonia do not need any special government permits, however all foreign vessels are required to have a Chilean agent to interact with the government authorities. 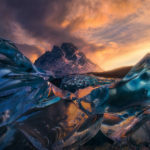 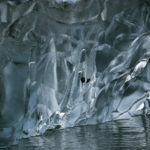 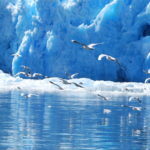 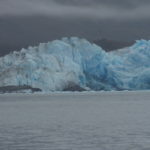 Permits are needed to cruise in Antarctica, and they can be requested through the agents as well; they usually take about six months to be processed. 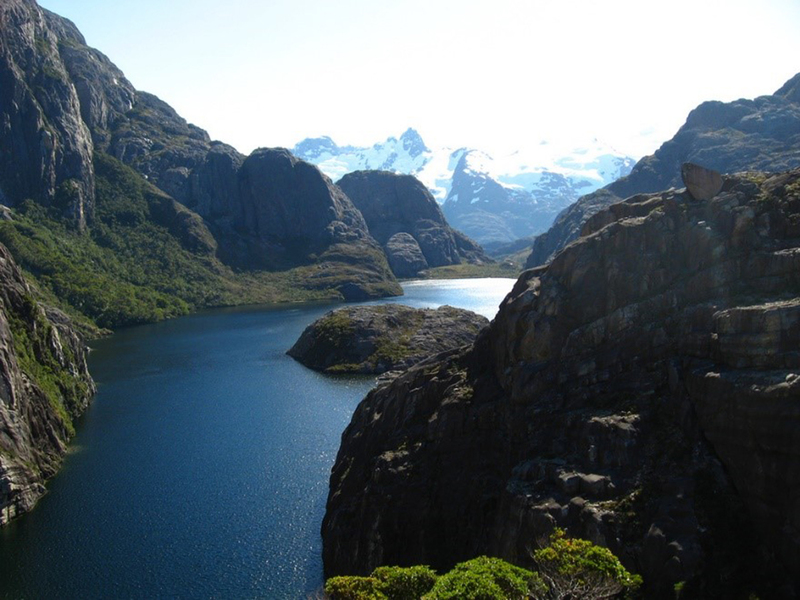 It is recommended that yachts visiting Chile contact their agent well in advance, especially if intending to visit Patagonia during the months of December through February. 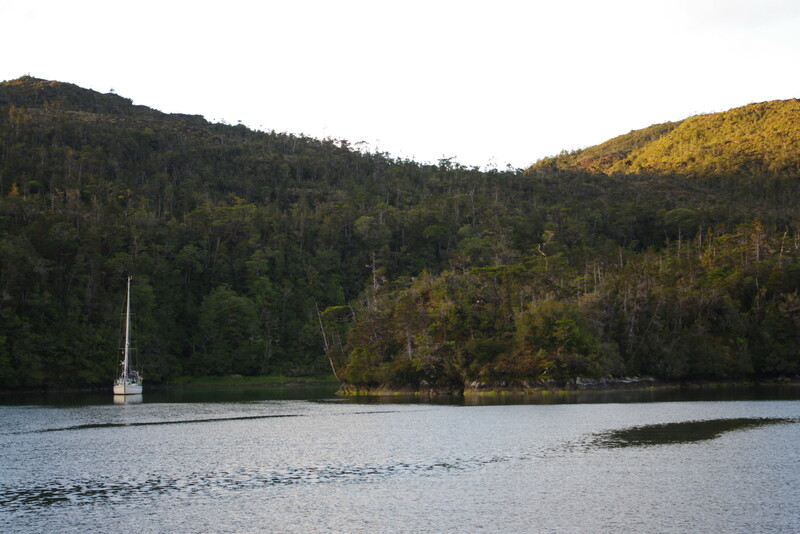 There are very few marinas in Patagonia, so reservations for a berth or docking should be made well in advance. 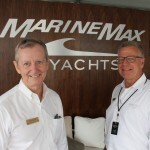 If third-party concierge services are required, they should be reserved no later than August, especially in the case of helicopters and luxury hotels. 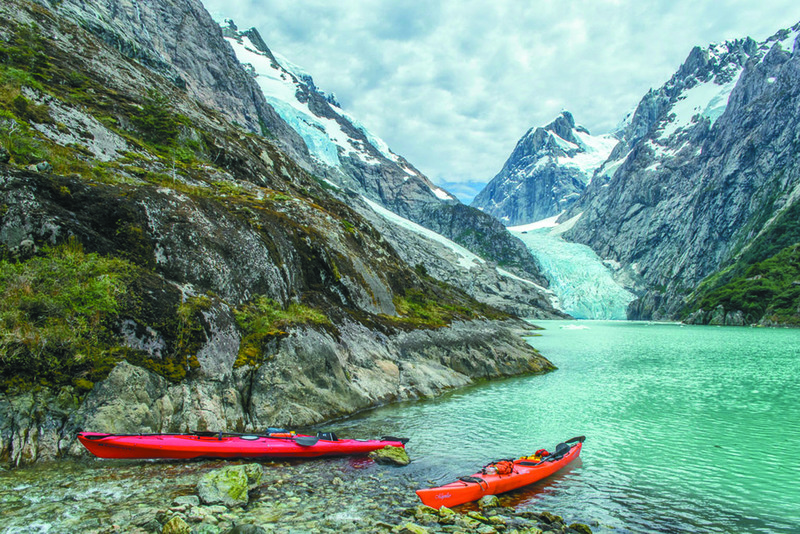 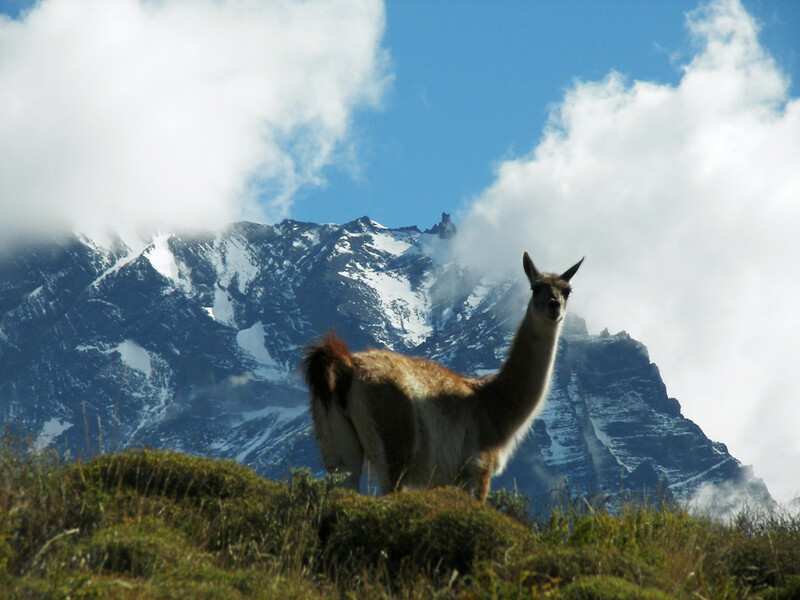 The Chilean agent can help plan the itinerary and recommend places to visit and anchor, as well as activities at each location. 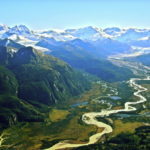 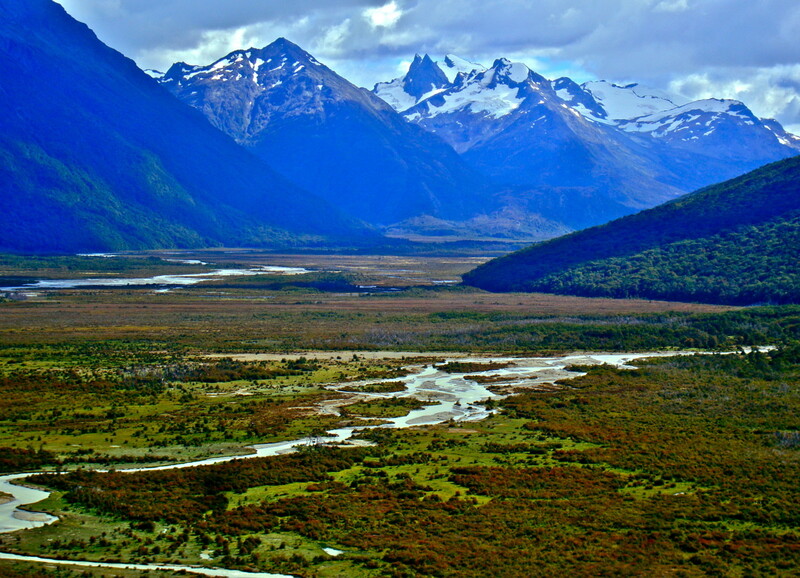 Patagonia varies from north to south and can be divided in three different zones, each offering different sights and activities: Northern Patagonia, with its stunning mix of lakes, volcanoes, temperate rain forests and rivers rich in fish and bird life; Central Patagonia, a remote area of fjords and breathtaking landscapes; and Southern Patagonia, where glaciers and fjords rich with wildlife are only accessible by water. 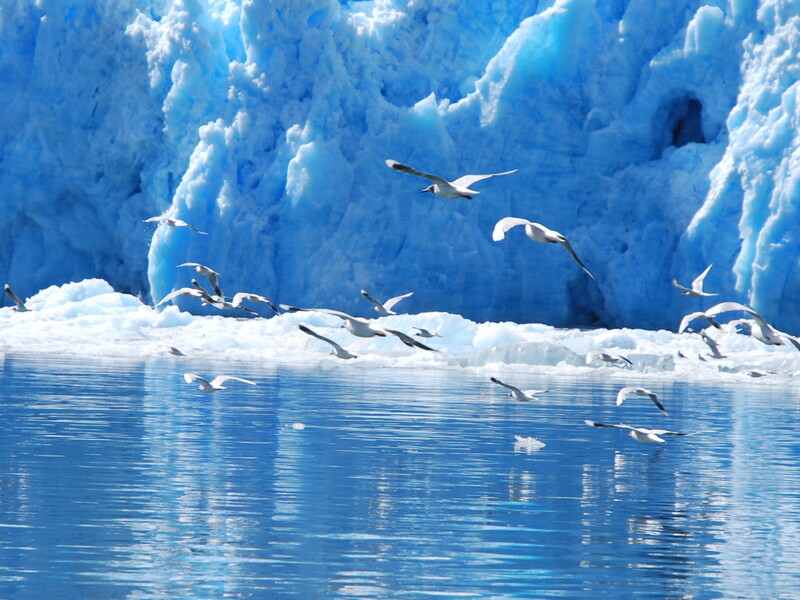 Each area can be covered in separate legs of about 400nm in 5-10 days. 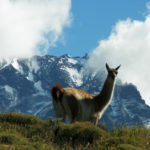 Chile does not require a visa from most American and European visitors, but a visa may be required to enter Chile for those from many Asian and African countries. 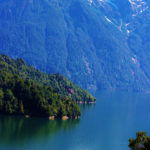 Crew members of any nationality do not require visas to enter or exit Chile if they stay less than three months and don’t leave the country during the stay. 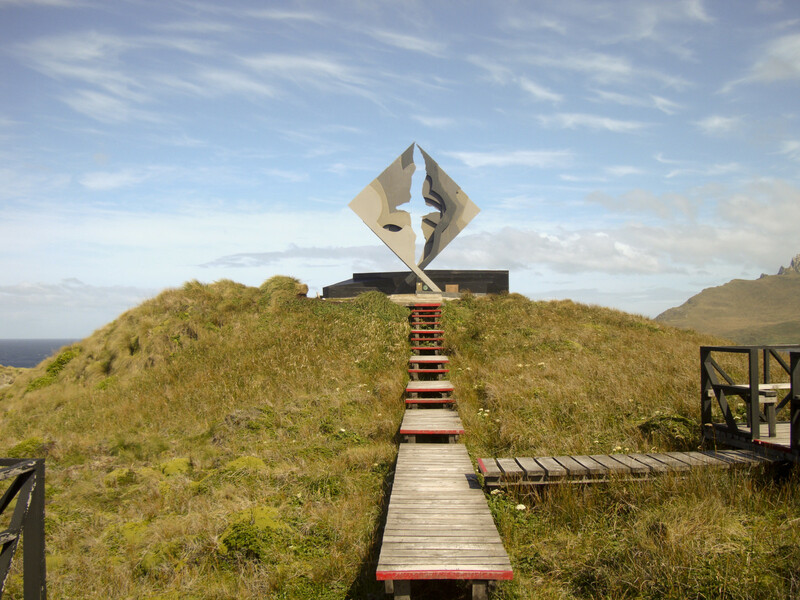 To visit Chilean territories, crew members receive a shore pass that also serves as identification to enter and exit commercial ports. 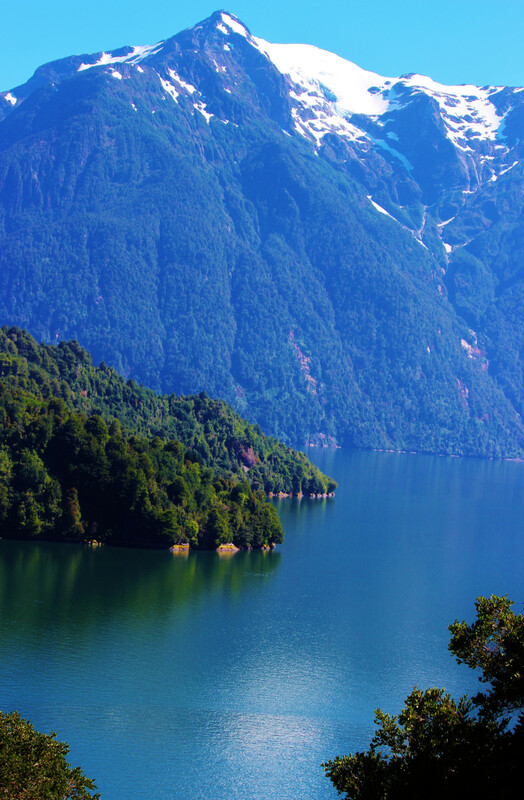 Chile has free-trade agreements with more than 60 countries, including NAFTA and the European community. 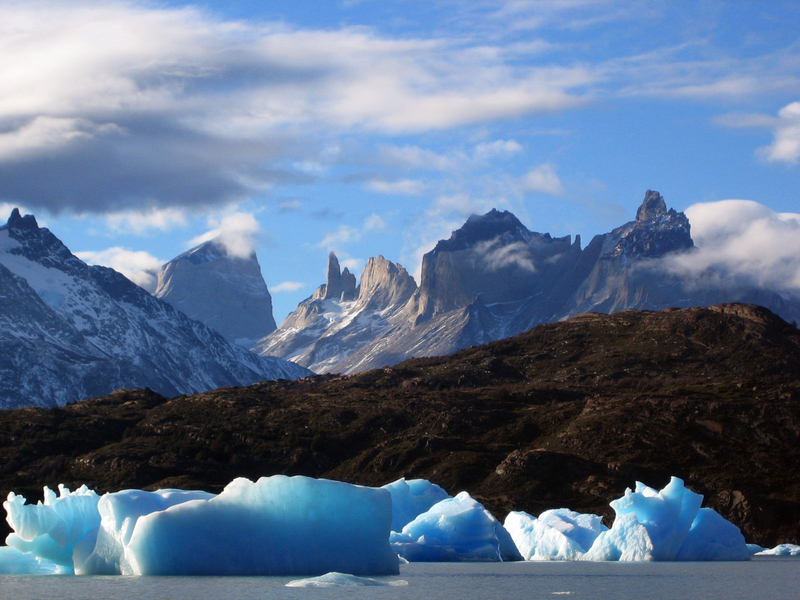 No vaccinations are required to visit Chile. 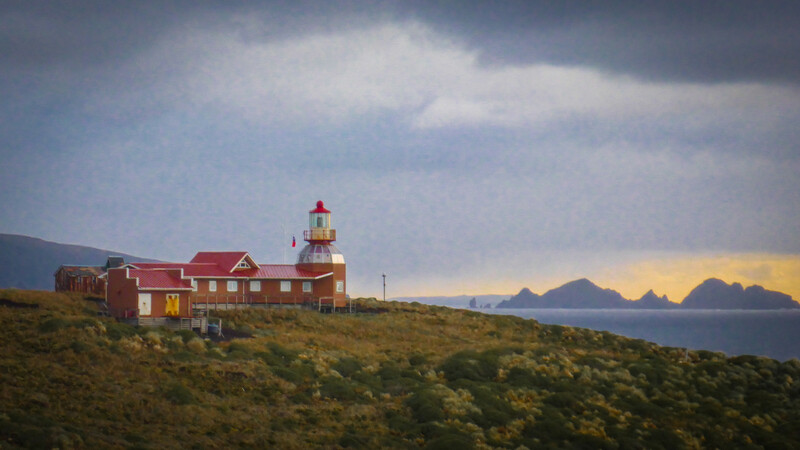 When entering Chile, foreign-flagged yachts must notify their agent and the coast guard 48 hours in advance. 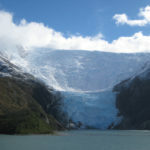 This will guarantee an easier and faster clearance process, since the authorities will already have all the paperwork. 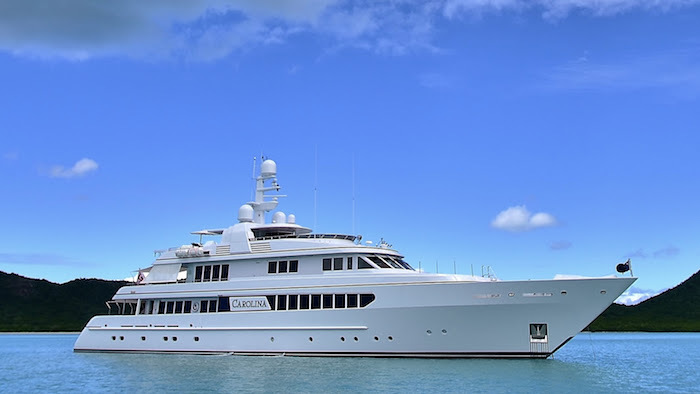 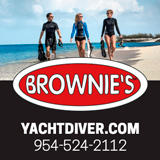 Upon arrival, the yacht and its crew must go through five fairly fast and easy inspections: immigration, customs, health department, agricultural inspection and navy inspection. 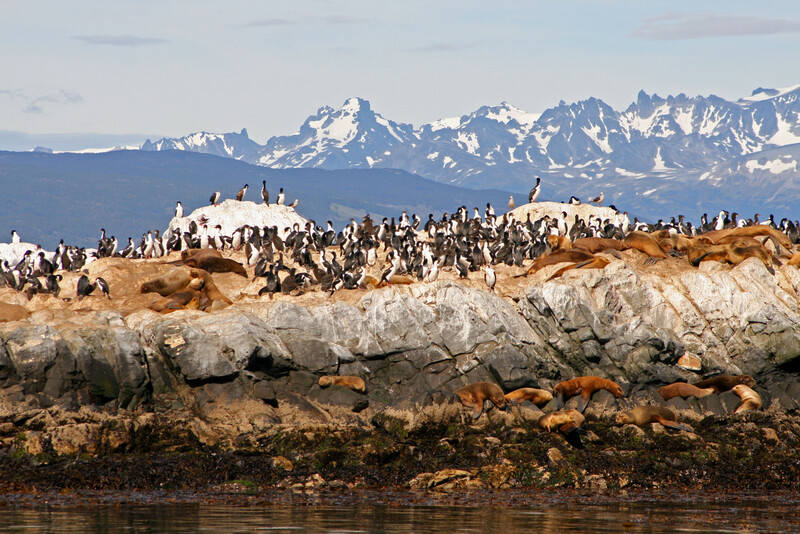 Vessels should avoid arriving with any red meats or honey. 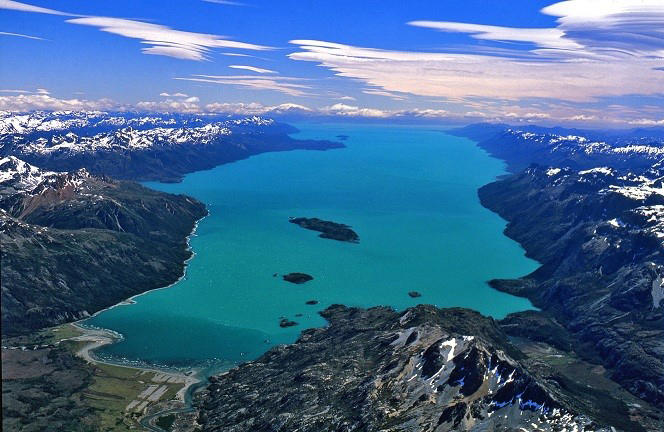 Arriving by air: All international flights arrive to the airport of Santiago. 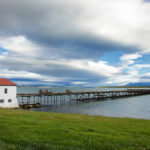 There are several domestic airlines that service most large cities in Chile, including the cities of Puerto Montt, Balmaceda, Puerto Natales and Punta Arenas in Patagonia. 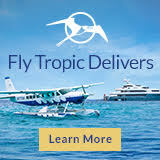 There is also a vast network of private aviation airports to which owners and guests can arrive by private jets. 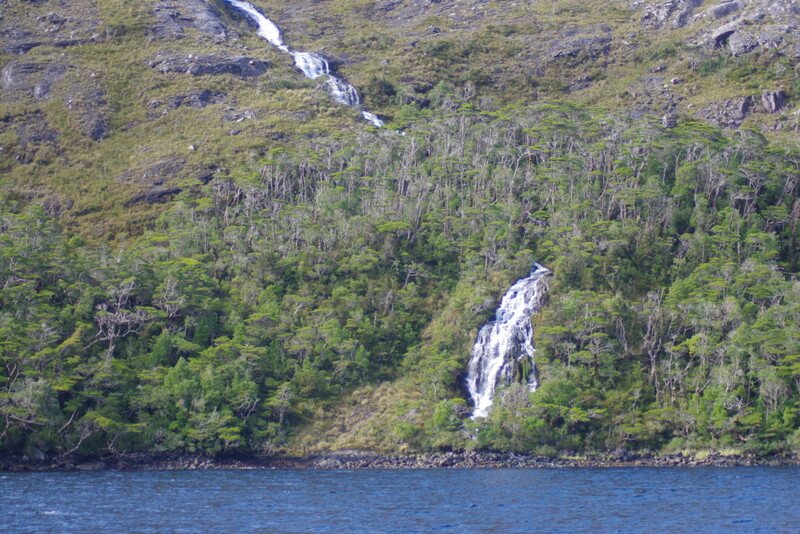 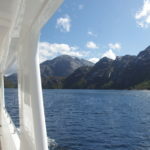 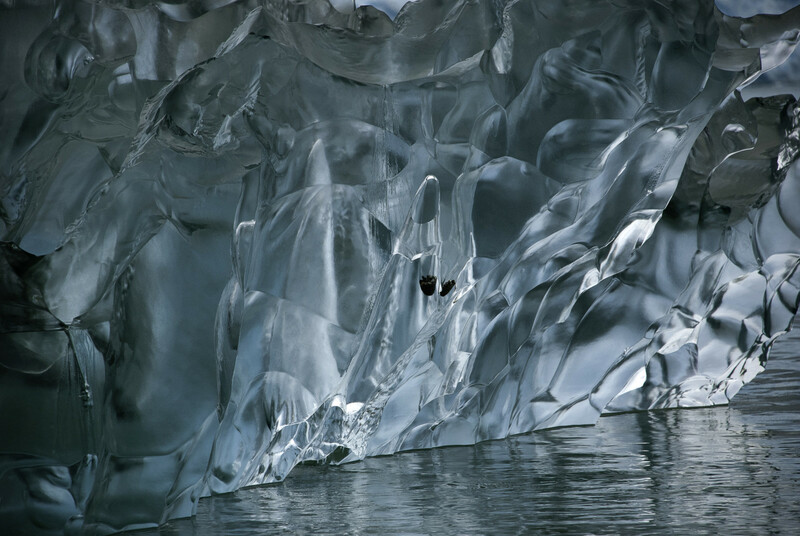 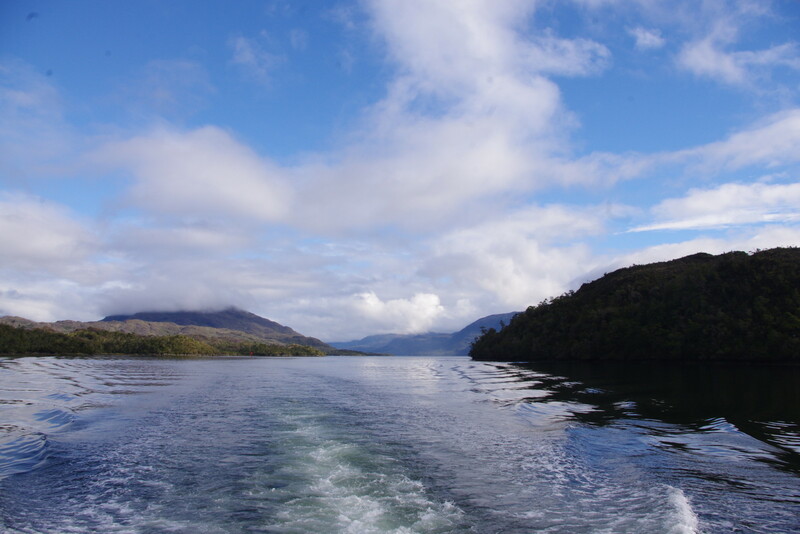 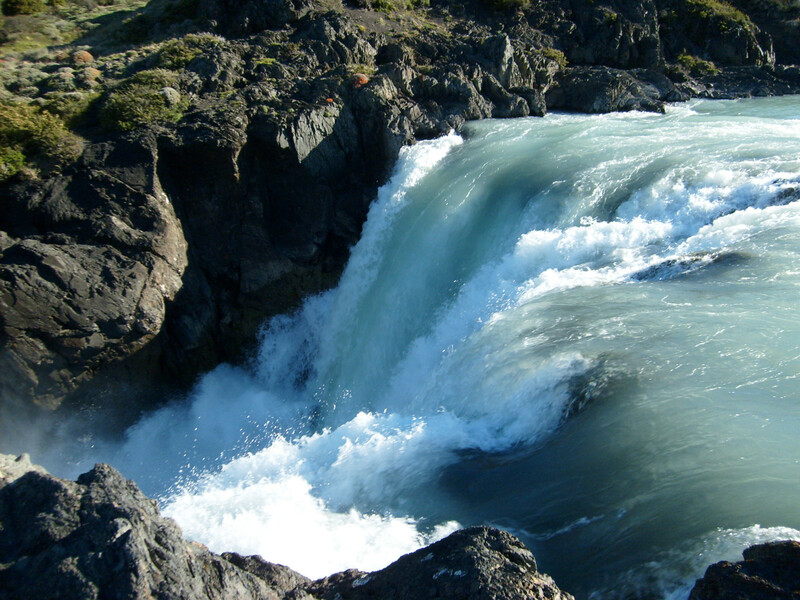 Navigation: Most of the protected channels and fjords in Patagonia can be navigated. 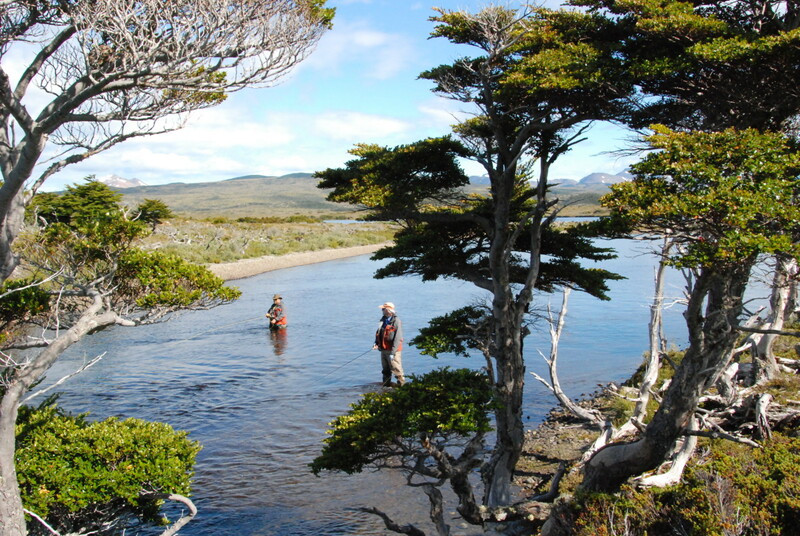 The channels tend to be very deep, 100 meters (328 feet) or more for the most part. 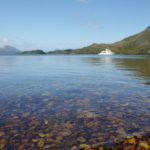 Kelp seen just below the surface indicates depths of 10 meters (33 feet) or less — by staying just outside the kelp line, yachts can be sure of having sufficient depths to enter an anchorage. 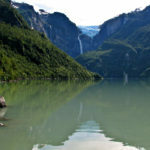 During the summer months, most of the channels are ice free, however you will encounter ice in the fjords leading to and from glaciers. 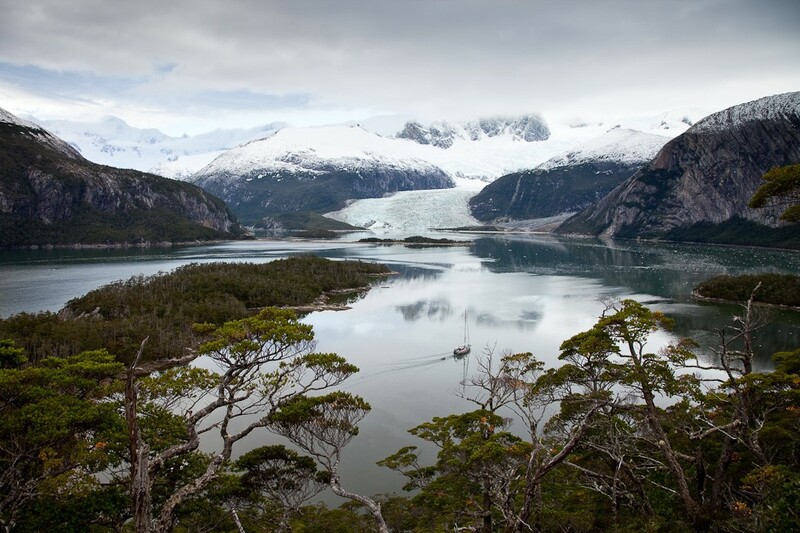 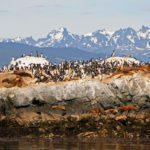 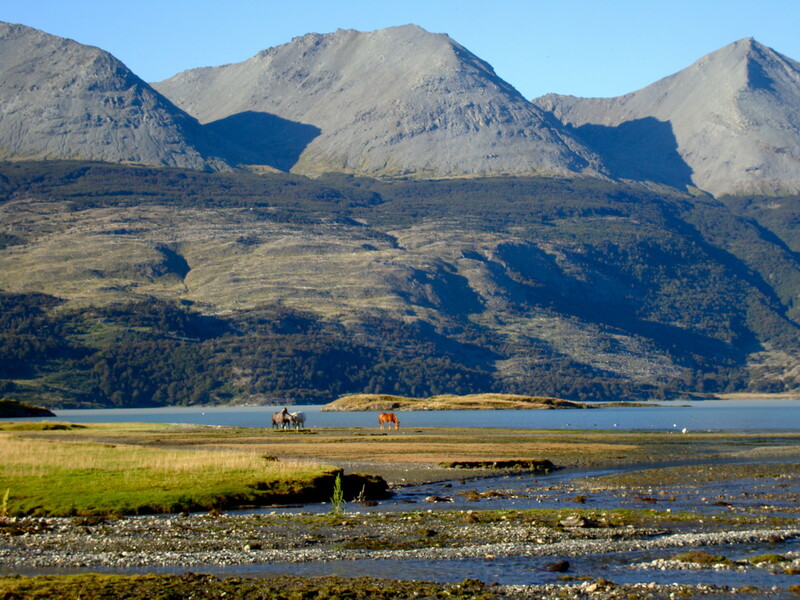 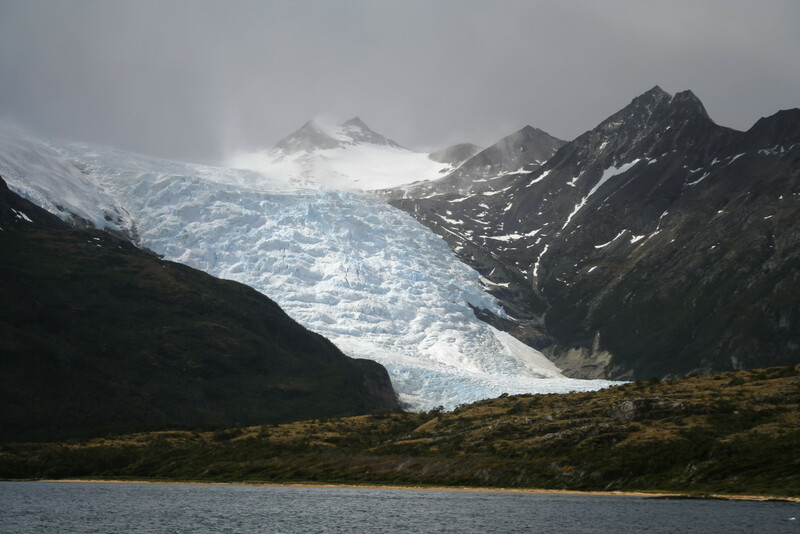 Anchorage: The Chilean fjords are a paradise of unspoiled anchorages. 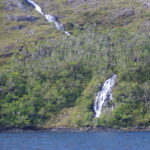 Many anchorages are subject to sudden violent squalls descending from the mountains — called williwaws, or “rachas” — therefore trees are a good indication of suitable anchorages. 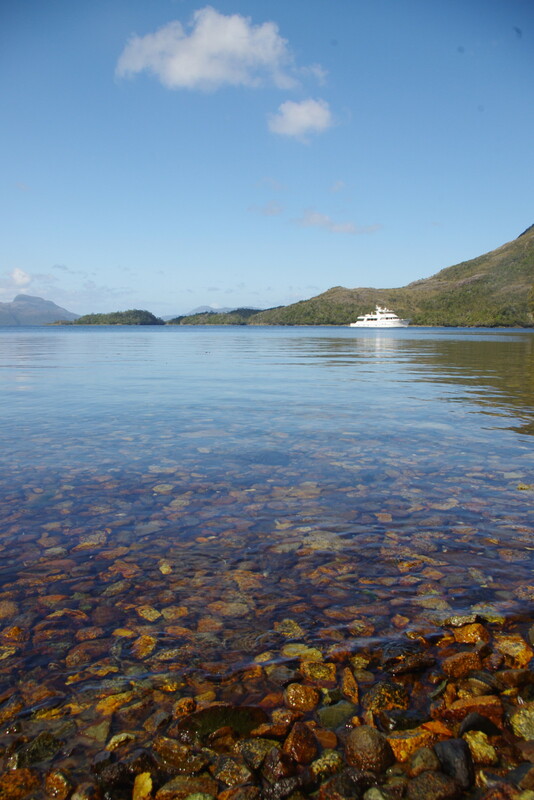 Oversized ground tackle and an easy way to deploy shorelines constitute the most important ways to ensure safety in the channels, as does keeping a watchful weather eye. 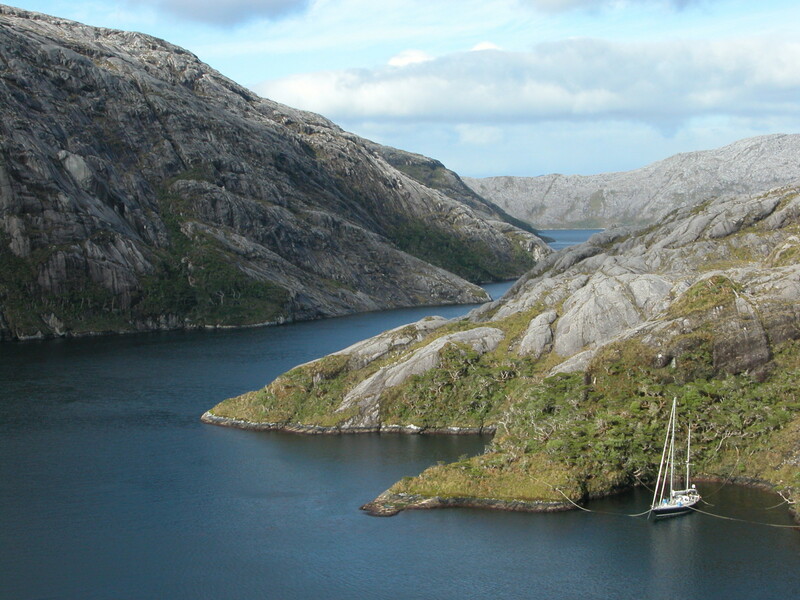 The anchorages in the countless fjords provide a safe shelter for bad weather windows. 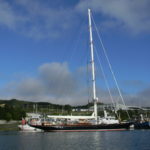 Pilotage: The piloting fees are charged according to the vessel’s gross register tonnage (GRT) and are established by the government. 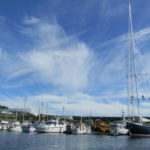 Pilots need to be notified at least 72 hours in advance by the agent and are transferred to the vessels at designated pilot stations or other locations if requested by the agent in advance. 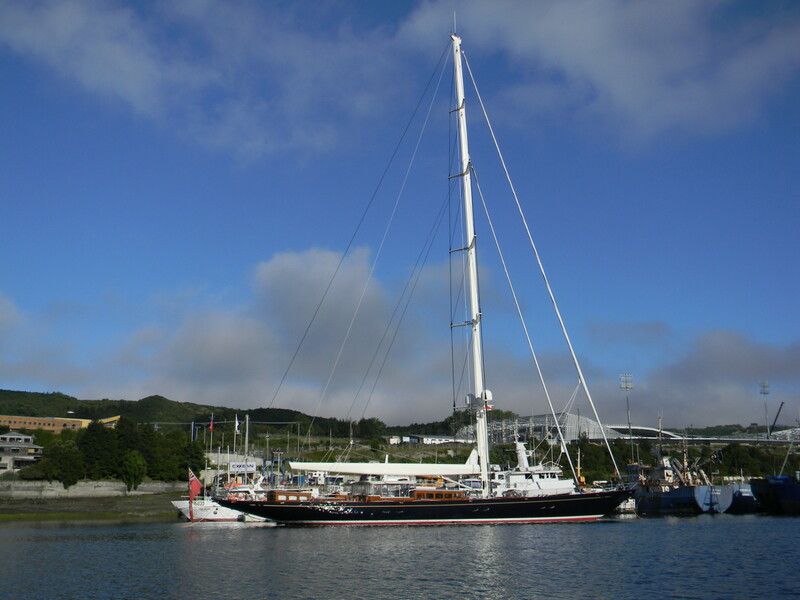 In all Chilean ports, vessels above 50 GRT require a port pilot. 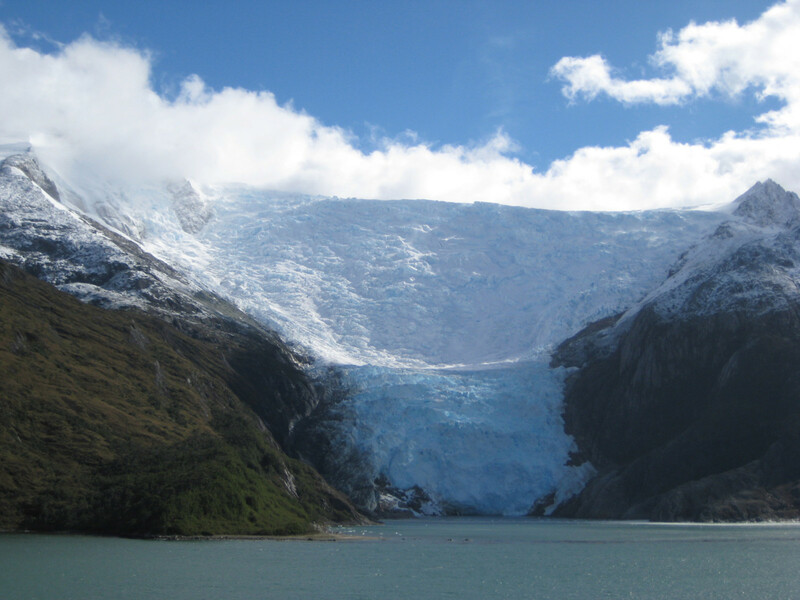 For navigation in Patagonia fjords (pilotage between Puerto Montt and Cape Horn), vessels under 200 GRT do not require pilotage; for vessels 200 to 500 GRT, pilotage is required, but exceptions can be filed through an agent. 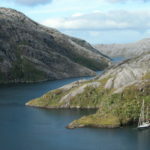 For vessels above 500 GRT, two pilots are required for daily navigation more than eight hours, but for navigation less than eight hours, one pilot is enough if permission has been filed through the agent. 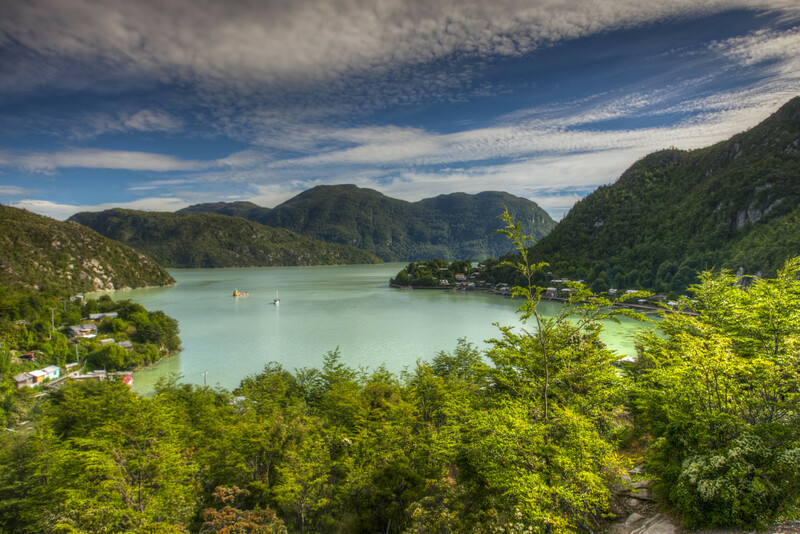 Fuel and provisioning: Bunkering and provisioning is available in all Chilean ports and at several locations in Patagonia; it is advisable, however, to do these operations in the larger ports. 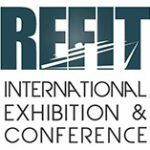 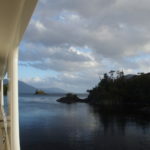 Captains should consider this when planning the itinerary with the agent. 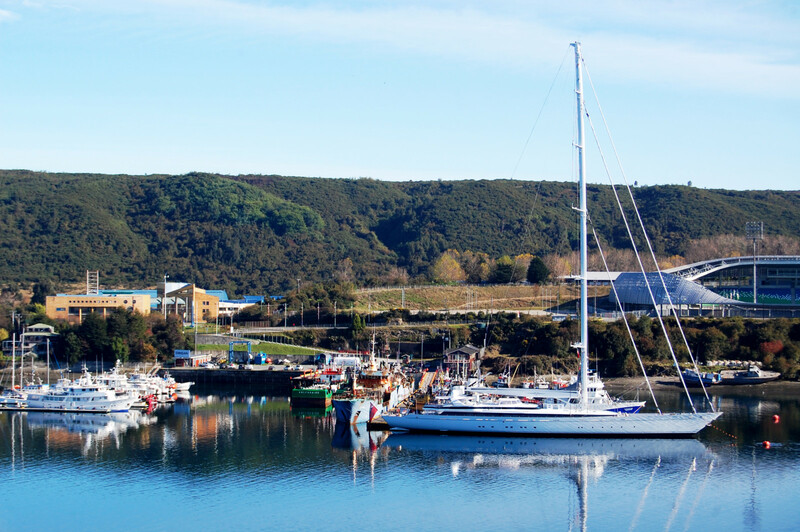 Marinas: The yachting industry in Chile, especially in Patagonia, is not as developed as in North America or Europe, and marinas are usually suited for yachts not larger than 50-80 feet. 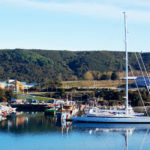 In Puerto Montt, there are marinas that can accept larger yachts, but for the rest of Patagonia captains need to be prepared to anchor, go on a mooring ball or dock at a commercial port. 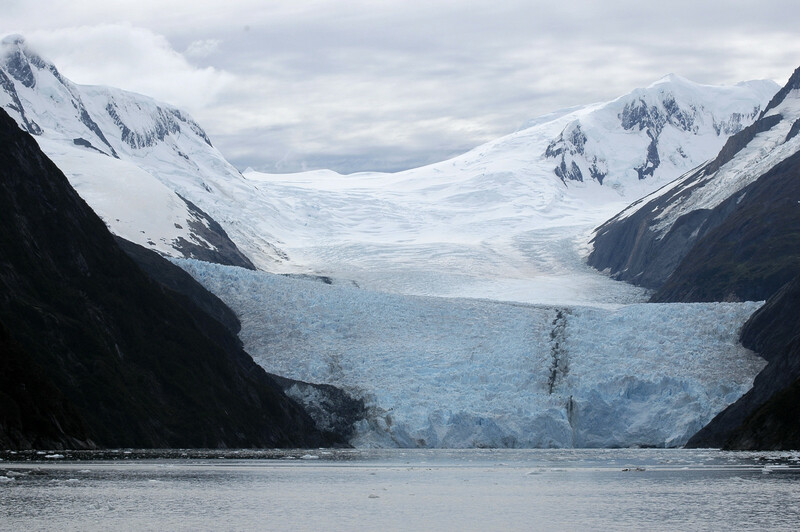 As when cruising in Alaska or the Northwest Passage, captains should assume that they will be on generators most of the time. 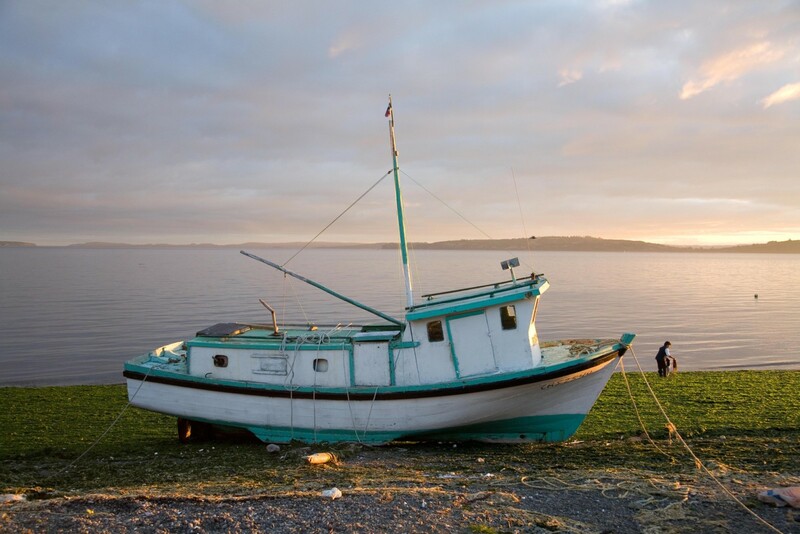 Repairs can be done in several ports along the Chilean coast. 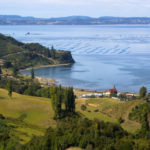 In Patagonia, the best options are Puerto Montt and Punta Arenas, as they are also serviced daily by regular commercial flights that can transport spare parts. 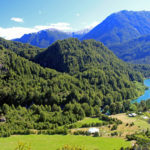 Safety in Chile and Patagonia: Chile is among the safest countries in South America, according to the Global Peace Index. 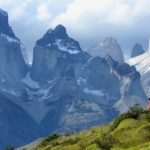 According to Travel + Leisure Magazine, Chile ranks No. 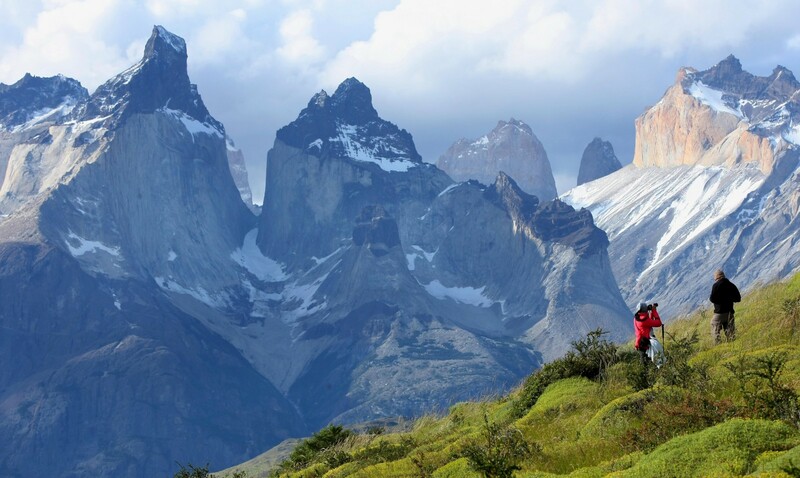 7 as best country for solo travelers, with a general safety ranking of 30 out of 162 countries. 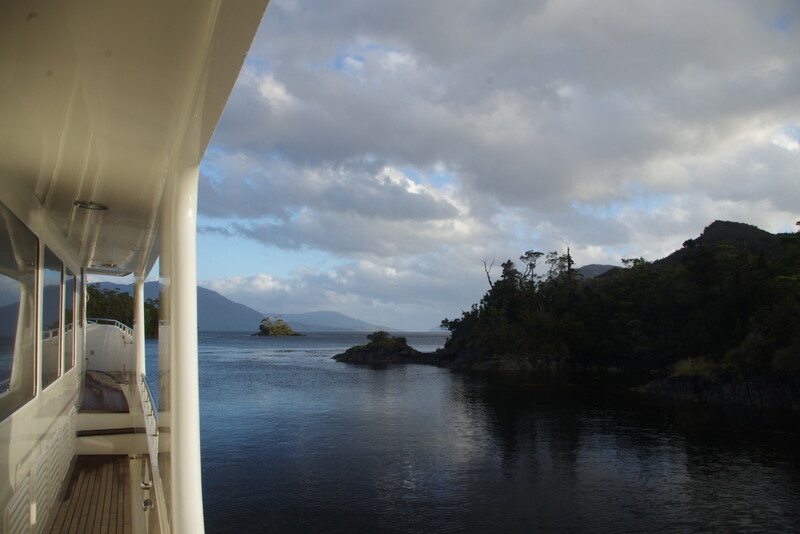 Cruisers report that security in Patagonia is just not an issue. 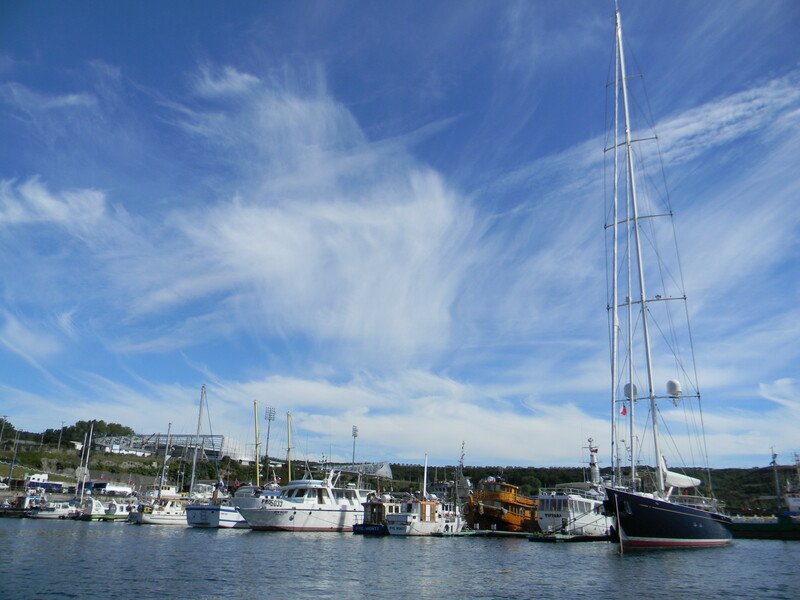 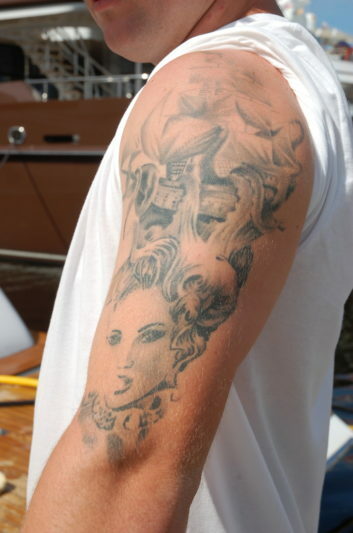 Many never lock their boats, and dinghies with outboards can be left at the jetty without any problems. 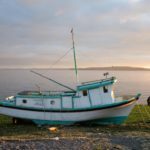 Chile has not had any known reports of piracy in the past two centuries, and it is not a target for modern day pirates or terrorists. 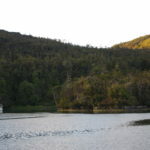 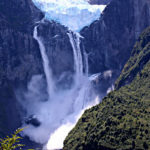 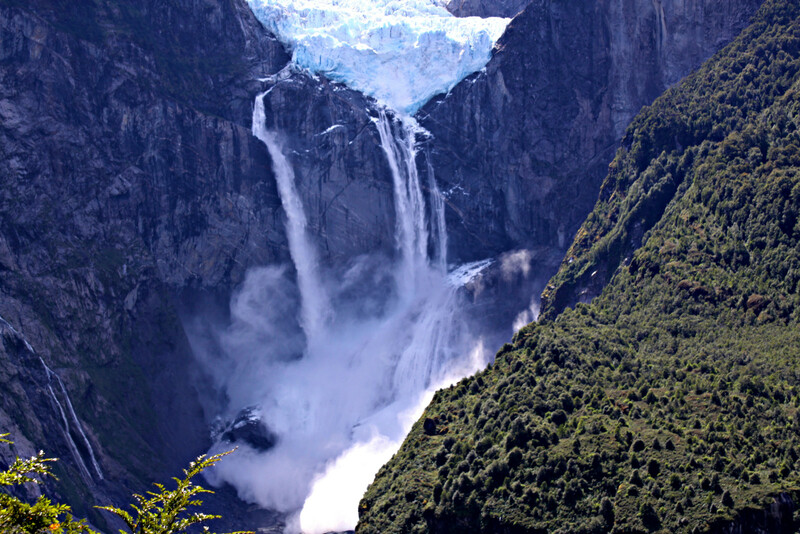 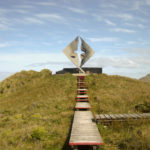 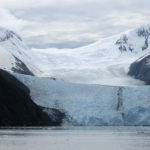 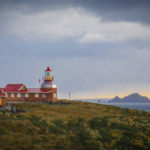 Northern Patagonia — For a southbound itinerary, the yacht would leave Puerto Montt and finish the cruise in Puerto Chacabuco. 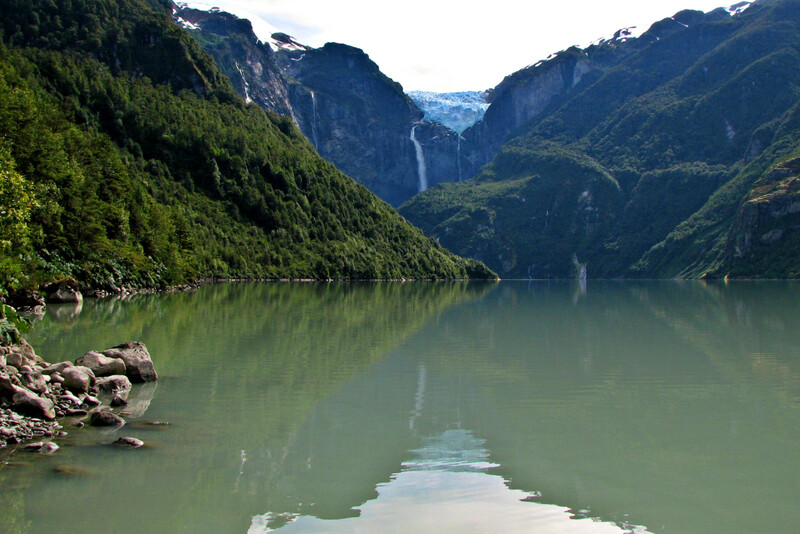 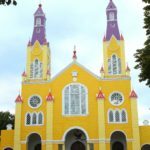 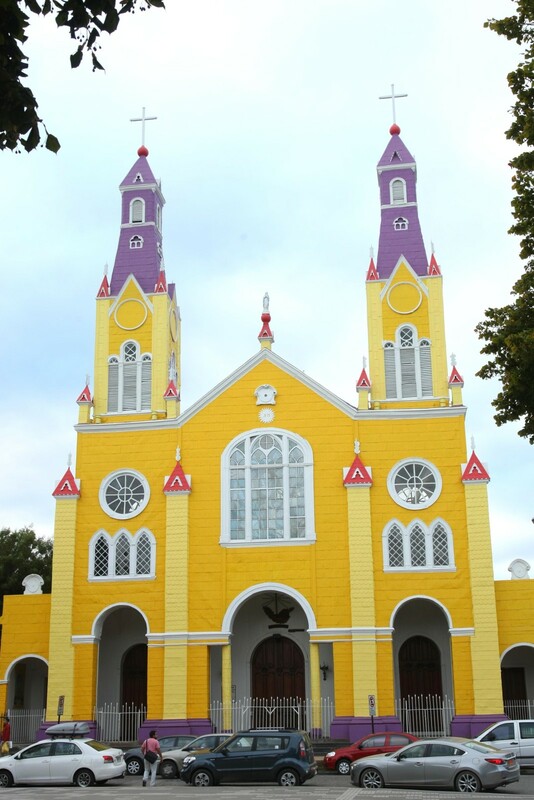 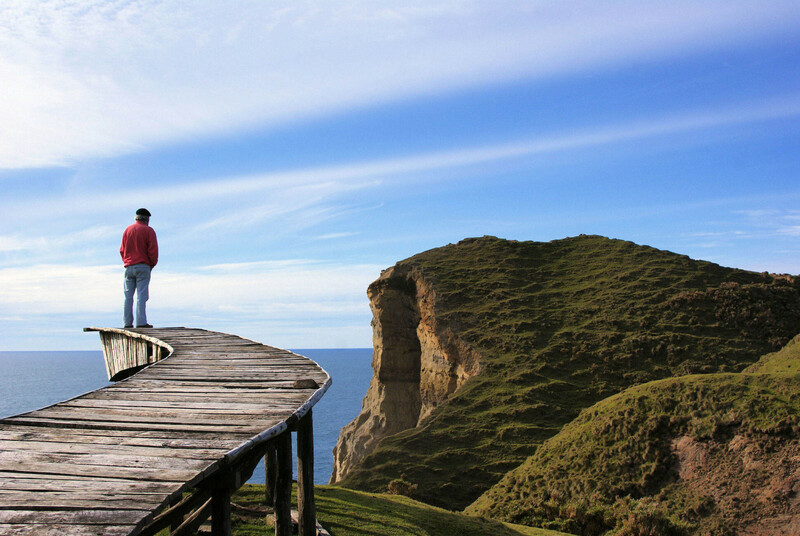 Highlights include Chiloe Island and the San Rafael glacier, as well as Caleta Porcelana, Isla Mechuque, Caleta Gonzalez, Bahia Pumalin, Isla Cailin, Melinka, Puyuhuapi Lodge and Caleta Christiane. 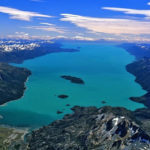 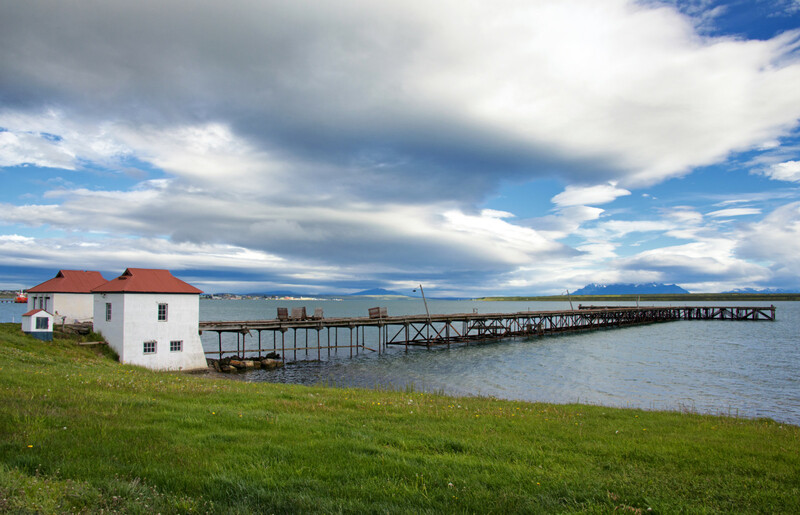 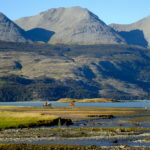 Central Patagonia — The southbound itinerary would depart from the town of Caleta Tortel and would end in the city of Puerto Natales. 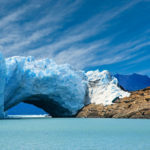 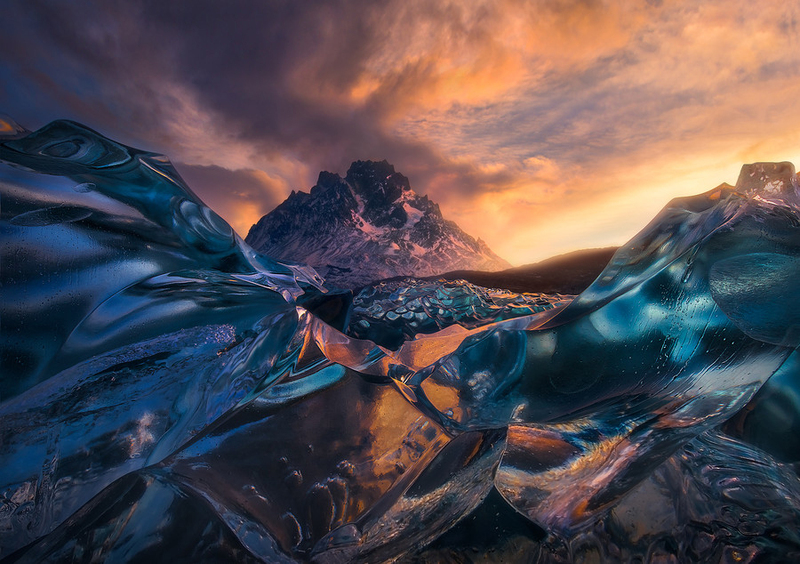 Highlights include visits to various glaciers and the Torres del Paine National Park, and stops at Glacier Pio XI and the fishing village of Puerto Eden. 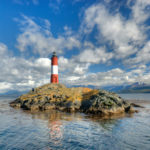 Southern Patagonia — A southbound cruise would depart from Puerto Natales and finish in Puerto Williams. 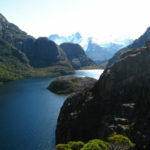 Highlights include seeing whales at Isla Carlos III, the beauty and nature of Seno Almirantazgo, Glacier Alley’s more than 10 different glaciers, and fly-fishing on Isla Navarino and Cape Horn. 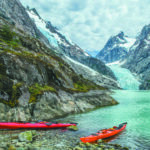 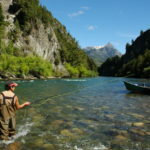 Patagonia activities: Typical activities for yachting visitors include fly-fishing, heli-skiing, heli-fishing, all-terrain vehicles, dinghy sailing and submarine exploration. 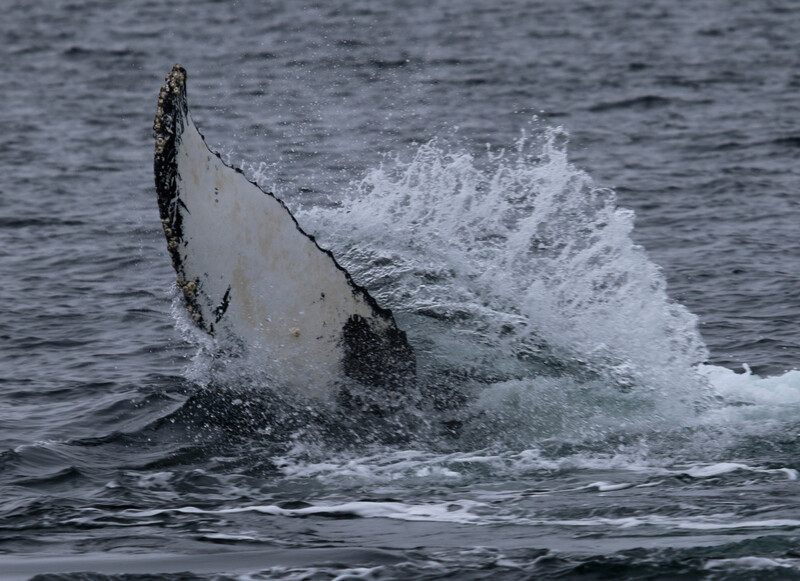 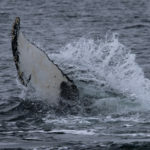 Wildlife adventures including whale watching, bird watching and puma tracking. 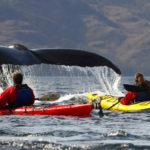 Other activities include kayaking, rafting, trekking, snorkeling, horseback riding, thermal baths, archeological excursions, panoramic flights and photo safaris. 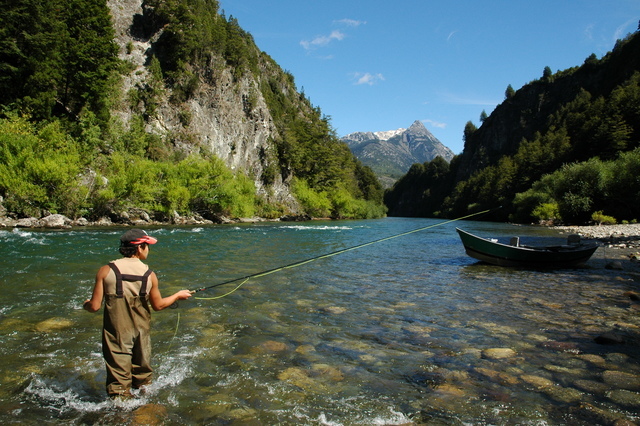 Charter in Patagonia: The charter industry is not developed in Chile. 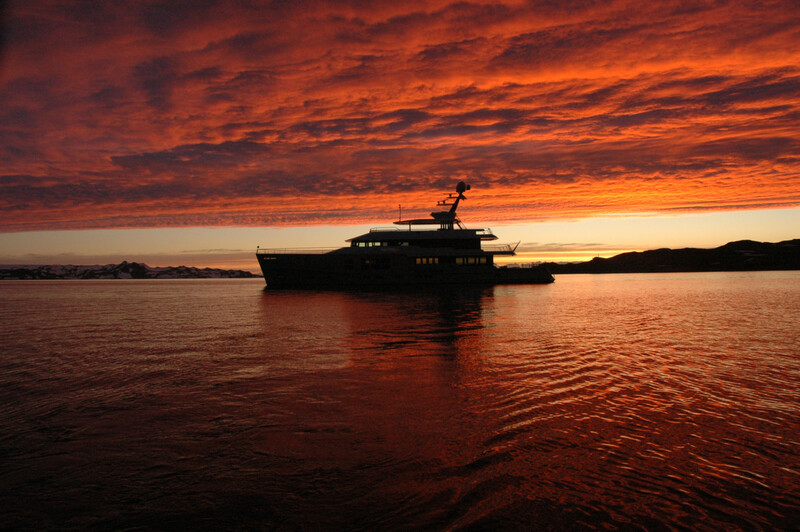 The authorities do not distinguish between private and charter yachts, therefore there are no additional taxes on charters. 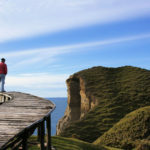 However, immigration legislation might affect the itinerary depending on the nationality of the guests and length of stay, therefore it is recommended to plan the itinerary with the local agent. 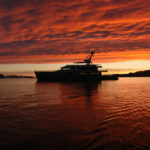 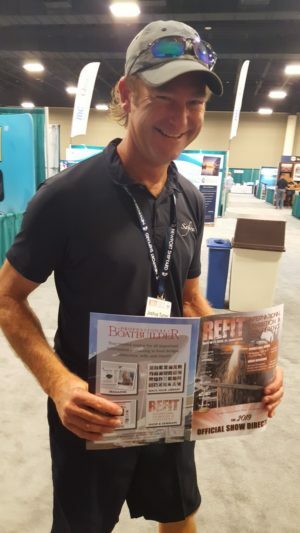 Carlos Miquel is the regional director, North America and Europe, for SASYSS (South American Super Yacht Support) based in Coral Springs, Florida. 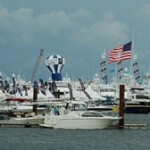 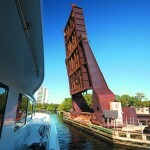 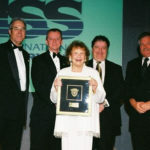 For more information visit www.sasyss.com or contact him at operations@sasyss.com, +1 (954) 999-2522. 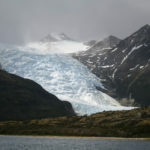 Comments on this story are welcome below.